The Fleetville Swing Band comprises both professional and amateur musicians from St Albans and the surrounding area in Hertfordshire. We perform about once a month in and around St Albans. We charge competitive rates for private functions and always try to support local charity events so we can share our love of music. 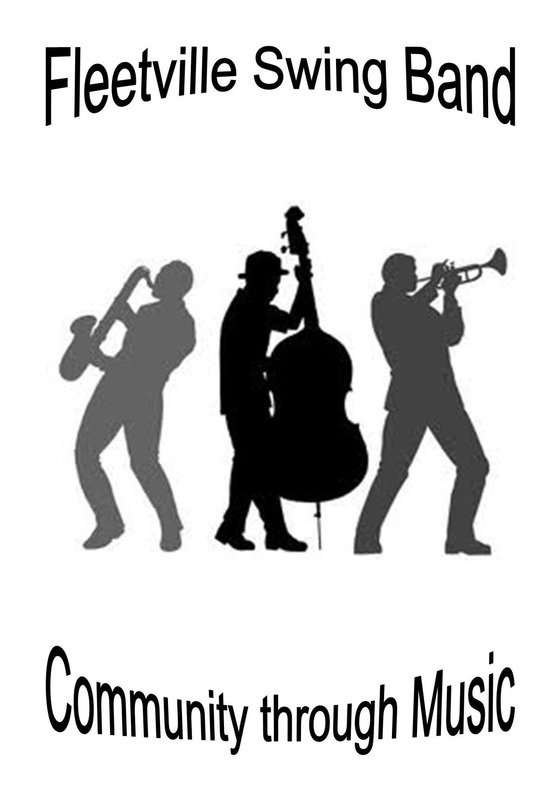 We are a friendly, welcoming band and enjoy welcoming new players who enjoy swing, jazz and big band era music. There are currently 40 or so regular members of the band who rehearse twice a month, and strive to continually improve our musical skills.